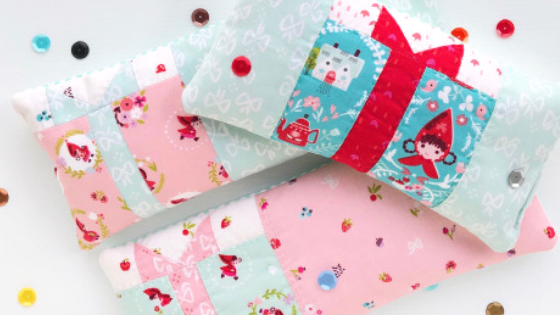 Today’s stop on the Little Red in the Woods Project Tour takes us to A LITTLE PATCHWORK, where Ange is sharing THREE adorable projects featuring fabrics from Jill Howarth’s newest collection, Little Red in the Woods. 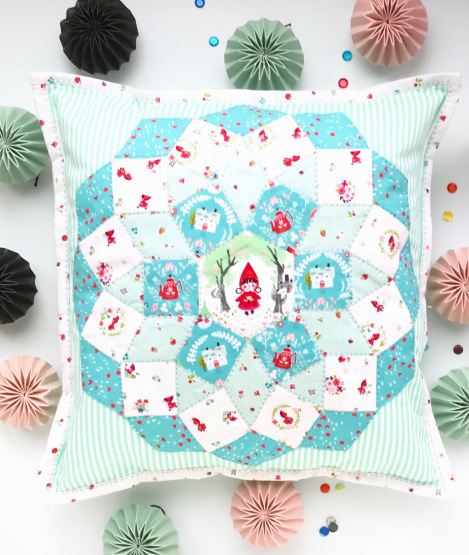 Ange created heat/cold packs, a paper pieced pillow, and a super cute mini quilt; each showing off the sweet colors and motifs in this charming collection. Hop on over to Ange’s BLOG for more photos and details about these projects. You’ll also find Ange on Instagram @alittlepatchwork. 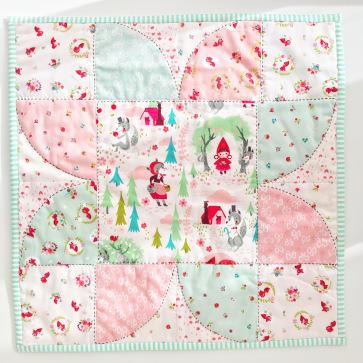 Little Red in the Woods is available now at your favorite local and online quilt shops. Pick up yours today and share your makes with us on Instagram @rileyblakedesigns #rileyblakedesigns #iloverileyblake #fabricismyfun. 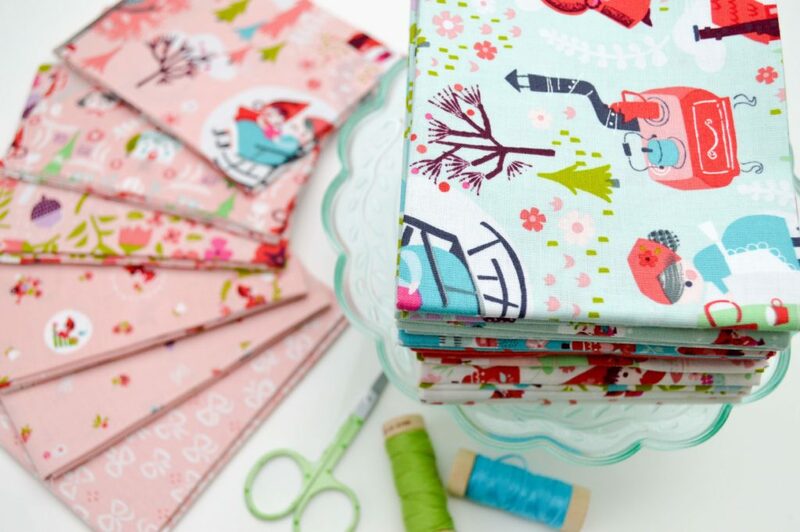 Vintage Home Sewing Book Tour - Scrappy Zipper Bag + GIVEAWAY!